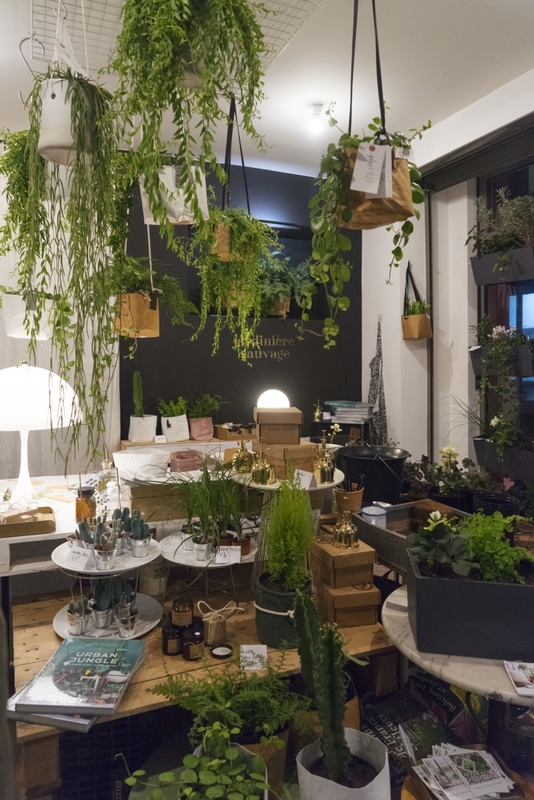 Our friend Rebecca from Jardinière Sauvage has a mission: to bring beautiful and seasonal plants to Parisian homes and balconies. 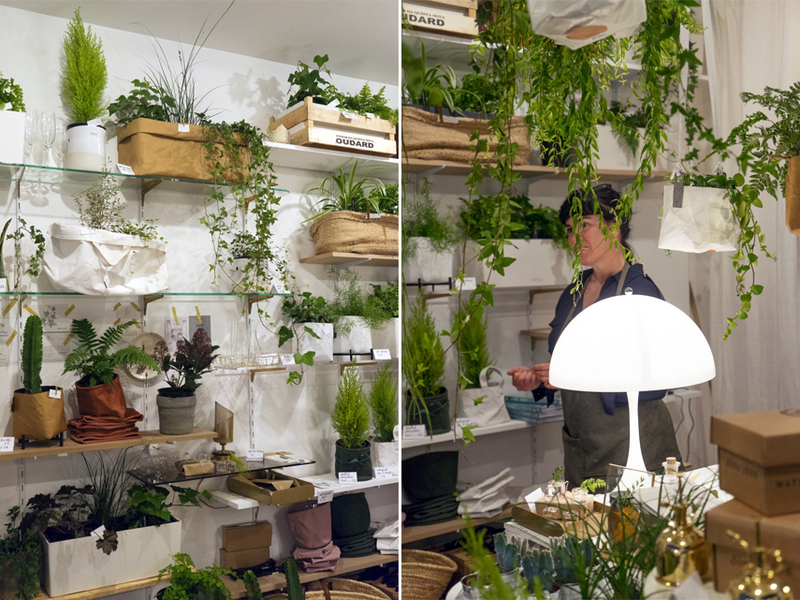 Together with her team she selects and hand-delivers plants and accessories to her customers in the city of light. 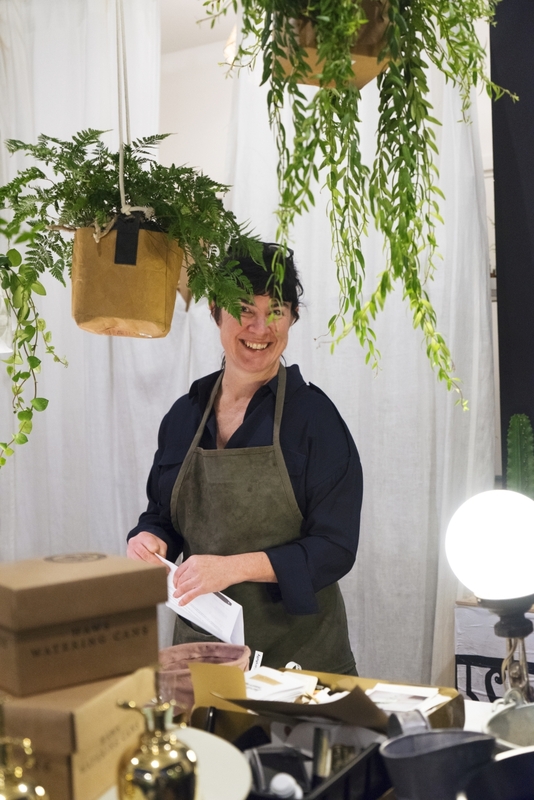 Jardinière Sauvage launched earlier this year as a webshop and plant delivery service, but this holiday season Rebecca decided it was time to meet her clients offline and welcome them in a lush and green boutique in the 10th arrondissement in Paris. 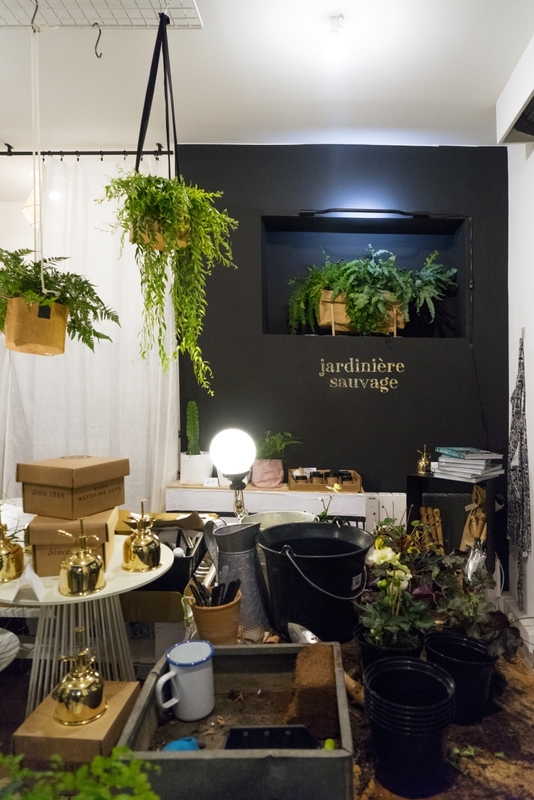 Join us for a little virtual visit of the Jardinière Sauvage pop-up shop in the Passage du Désir, 50 boulevard de Strasbourg. 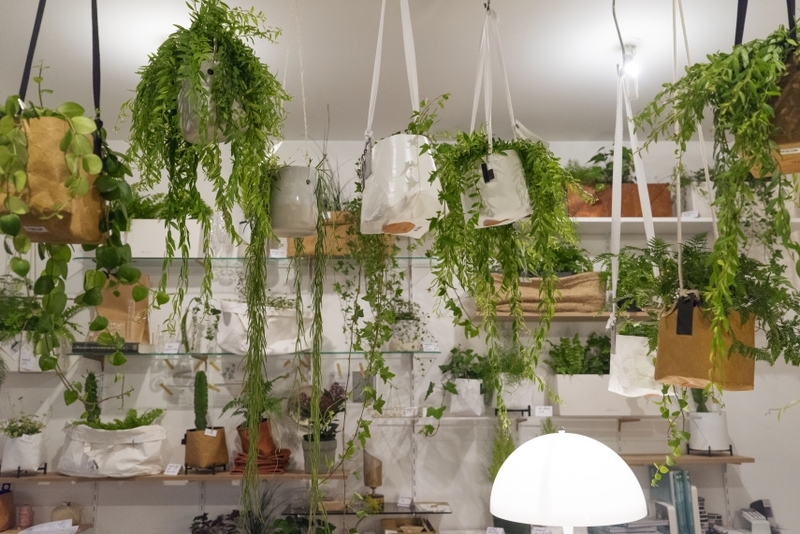 One of Jardinière Sauvage’s bestsellers is the stylish balcony planter designed by Mr. Playmobil (yes from the toys!). When he went looking to buy a jardiniere for himself, he was less than impressed at what was on the market, so he designed one himself. It’s the best there is, according to Rebecca, as it has a generous 3 liter reservoir that takes the hard work out of watering. You can cover up the jardinière with a hand-sewn craft bag that you can scrunch, roll and wash. The material actually gets better by age and gives an easy and chic look to the sleek planter. 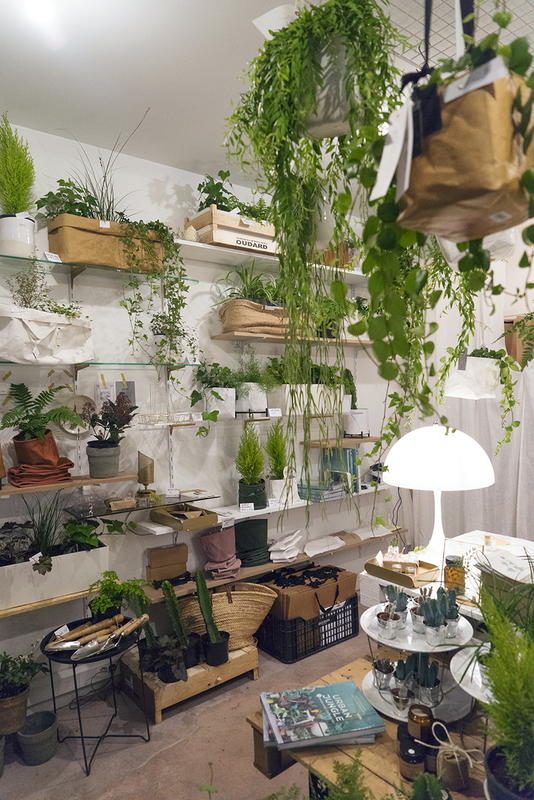 At the pop-up shop you can also find smaller models, soft buckets and plant pots to embellish your balcony or home. Years ago, Rebecca packed up her life in Melbourne, Australia, to come and work for the OECD in Paris. 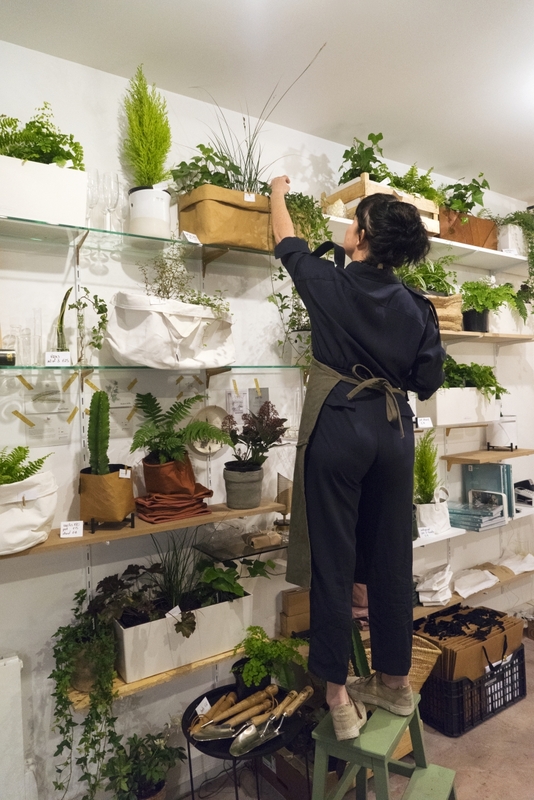 Little did she know that more than a decade later, she would switch careers to start her own business and become an urban gardener. Her five year old son is her greatest source of inspiration. By having the courage to leave a well established international career and to follow her dream, to learn so many new things, to accept adventure and to take risks, and above all: to be happy, she tries to give him the best example in life. We think she is well on her way! 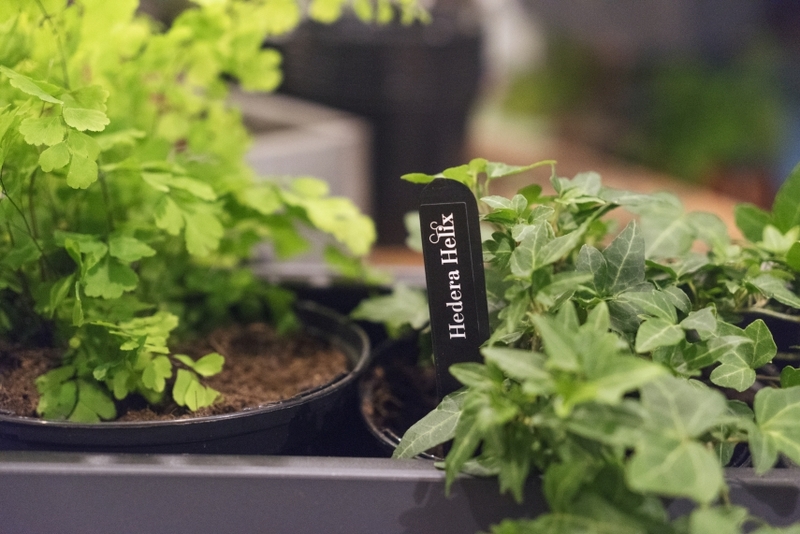 For sale at the pop-up shop: lots of gift ideas for yourself, a plant loving friend, a newbie urban gardener or yourself. 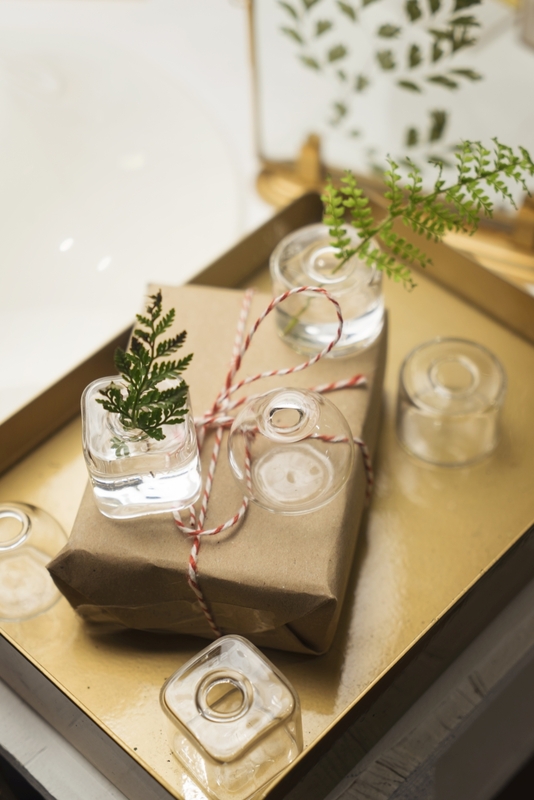 Like these super cute mini vases. 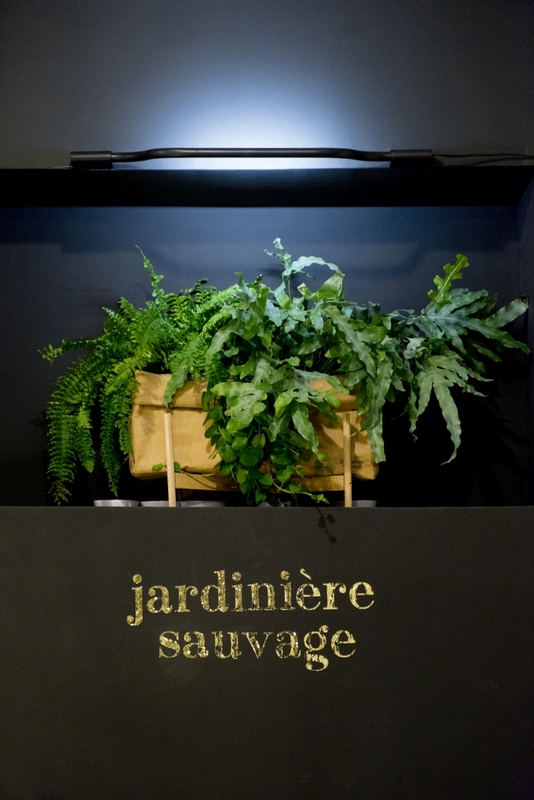 If you’re in Paris this December month: Jardinière Sauvage deserves your visit! Open until the end of December from Wednesdays to Sundays! Check all details via @jardinieresauvage Instagram!